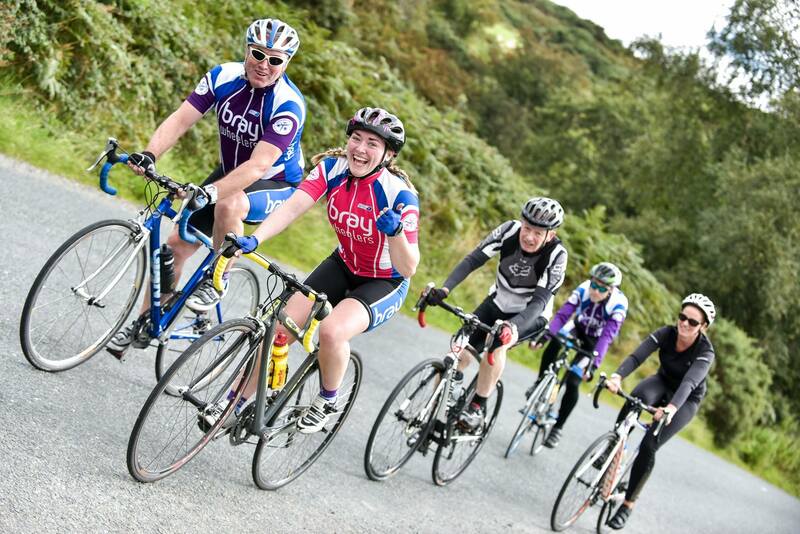 Bray Wheelers will be running a series of spins between the start of October and Christmas for Youth and Beginners. There will be qualified Cycling Ireland coaches there to assist with an introduction to club and group cycling. Cycling skills will be covered for those who wish to continue on to cycling sportive and racing. Non members are welcome to come along and try it out, and if you like the spins, you can consider joining the club (which is free for youth members). These spins will meet at the Bray Wheelers Clubhouse, which is at the end of schools road, just off the Boghall Road (where the firestation is located), in Bray, County Wicklow. Youth riders must be 14 years or older. Anyone wishing to take part must have a bike in roadworthy condition, with fully functioning brakes. You must wear a helmet on the spins, and a spare tube is needed also. Spins will vary in length, depending on the ability of the group, and will be held every second Sunday morning, in the run up to Christmas. If weather is bad, there will be coaching sessions in the clubhouse.